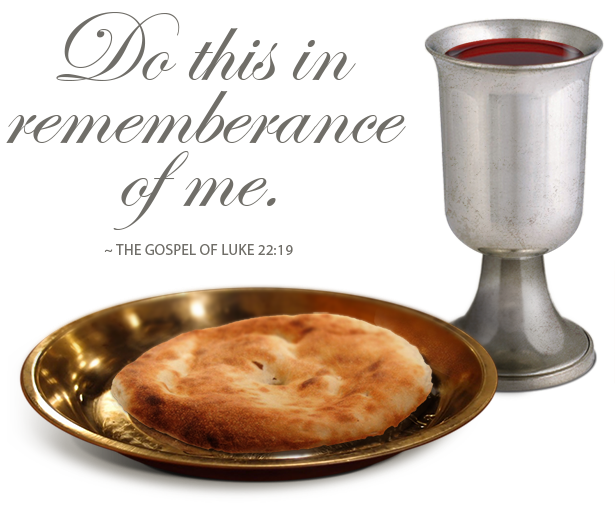 “CHAMETZ (a.k.a LEAVEN)” Clearance or “Lent/Lenten” Observation…. Where do we start? What do we do? 6 It’s not good for you to brag. Don’t you know that a little yeast spreads through the whole batch of dough? 7 Remove the old yeast of sin so that you may be a new batch of dough, since you don’t actually have the yeast of sin. Christ, our Passover lamb, has been sacrificed. 8 So we must not celebrate our festival with the old yeast of sin or with the yeast of vice and wickedness. Instead, we must celebrate it with the bread of purity and truth that has no yeast. 6 Your boasting is no good. Don’t you know that a little hametz leavens the whole batch of dough? 7 Get rid of the old hametz,[a] so you may be a new batch, just as you are unleavened—for Messiah, our Passover Lamb, has been sacrificed. 8 Therefore let us celebrate the feast not with old hametz,[b] the hametz of malice and wickedness, but with unleavened bread—the matzah of sincerity and truth. In summary, the Hebrew word “chametz” appears in the Holy Scriptures a few times whereas the word “lent or lenten” does not. It is time to start cleaning out all the CHAMETZ/LEAVEN from our houses. As we do so physically, we are to do so spiritually as well…. 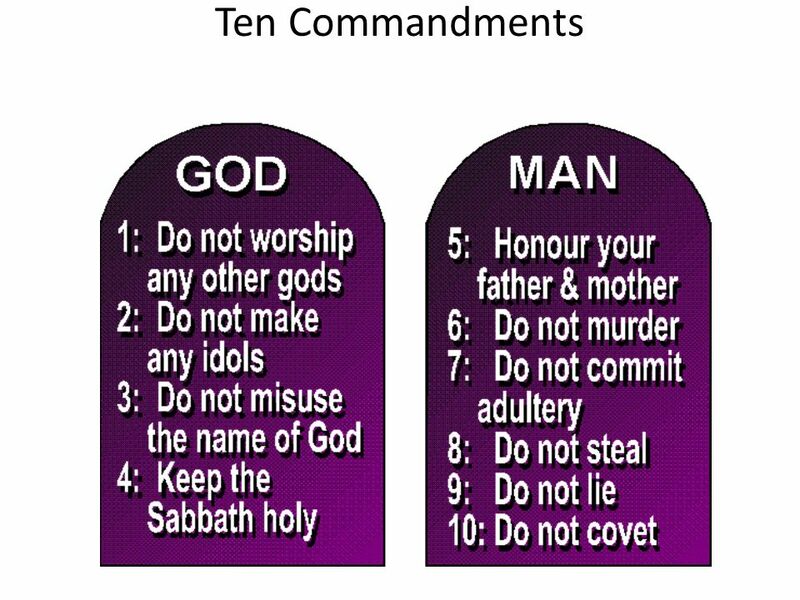 YAHUVEH GOD Almighty gave the rules for “chametz” clearance whereas “lent” observation was engineered by Satan through the Roman Catholic Church. The Lent period is truly about mourning for the loss of Nimrod and Tammuz. Easter is about celebrating the fertility goddess called Ishtar (also known by many other names in various languages). 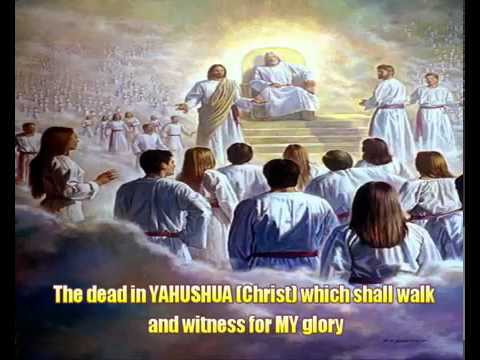 We as true believers in and faithful followers of YAHUSHUA HA MASHIACH are meant to observe that which is created and ordained by YAHUVEH GOD Almighty only!!! YAH created PASSOVER! Satan through man created Good Friday and Easter and all the other associated days of observation such as Maundy/Moundy Thursday., etc. SHABBAT SHALOM and ROSH CHODESH “NISAN” TOV Brethren!!! YAH’S True Sabbath Day started yesterday (Sun-down Fri. 16/03/2018 and will end at sun-down Sat. 17/03/2018). It is called SHABBAT “VAYIKRA/AND HE CALLED”. It is also called SHABBAT HA CHODESH. The reason for the second name is that it is the very first day of the New Hebrew Month if NISAN/NISSAN (also called AVIV/ABIB). 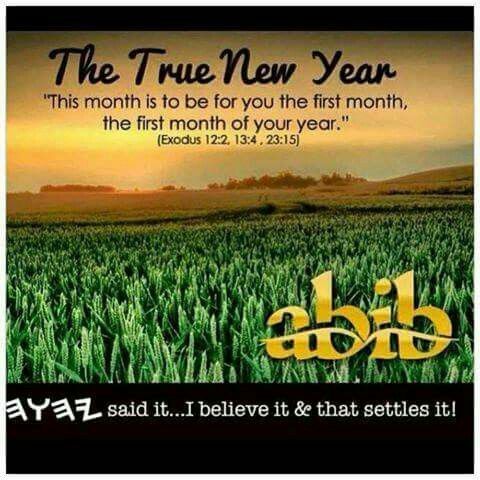 A new Hebrew Month and Year (Spiritual) has begun. HAPPY NEW YEAR to you all!!! We have started YAH’S new Cycle of Feasts/Festivals/Appointed Times again. The list is endless and it all depends what you wish to eat in your house. When buying, think of snacks as well as breakfast, lunch and dinner that is Kosher for Passover. If you can not afford to shop in a Jewish Shop (as the prices can be dear due to the fact that it is a niche market) or do not even have one nearby, then go to your local store (not Halal) and buy what you need excluding breakfast cereals as they are most likely chametz then go home and ask YAH to bless what you have bought. Beware as you buy the items to ensure you do not carry any chametz home with you. Most of the things we eat during the PASSOVER week have to be made from scratch with extra care not to ferment anything. 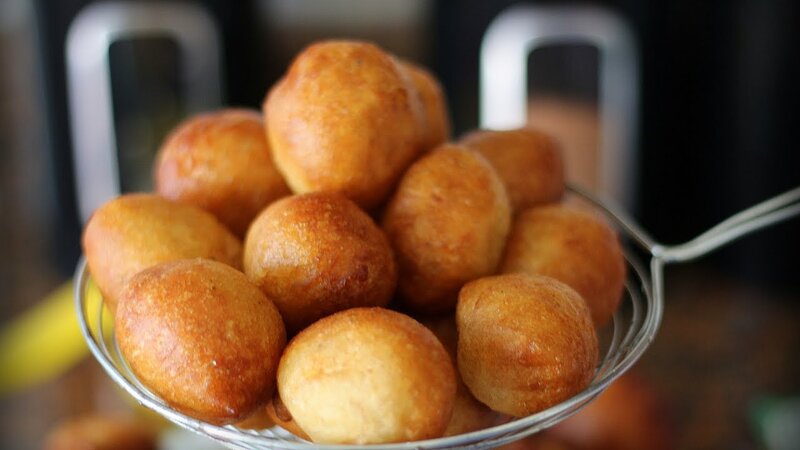 When making half-cakes (called Mandazi in Uganda or puffpuff in Nigeria, etc), then remember not to place the dough aside and wait for sometime before continuing your baking because in the process of waiting, it can ferment. Optional lamb-based dinner and dinner ware. 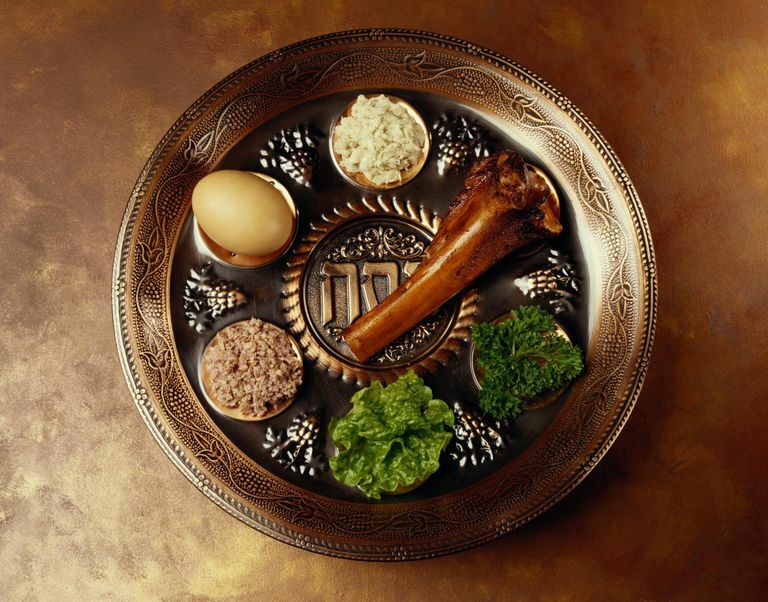 This and the lamb bone are reminders of the Temple Sacrifice, the first Passover Lamb and of YAHUSHUA. Sweet Paste Mix of nuts and apples (CHAROSET) – *Optional Homemade Charoset–It is usually made of apple pieces & wine, variations on the recipe may add honey, fruit, nuts and spices. A basic recipe is cut an apple into chunks, mix with a tablespoon or more of honey and nuts. Add a dash of wine to taste. Invent your own recipe, or search for one you like online. Charoset literally means “potter’s clay” and mimics the appearance of mortar and is a reminder of the servitude the Israelites endured in the land of Egypt. (matzah = one, and matzot = plural, more than once matzah) at least 3 wrapped in cloth. (Unleavened crackers such as Ryvita are okay). *Optional Salt Water in a small dish (mix some water with table salt) for dipping of Karpas. *We suggest using all these items for a full experience, but some are listed as optional because the Bible does not absolutely command the use of the bone and egg, neither the eating of Charoset and Karpas dipped in saltwater. The TORAH does not command the use of wine/grape juice, but we know by example to use it because in the gospels YAHUSHUA HA MASHIACH took wine at least twice, once before and once after the Last Supper. 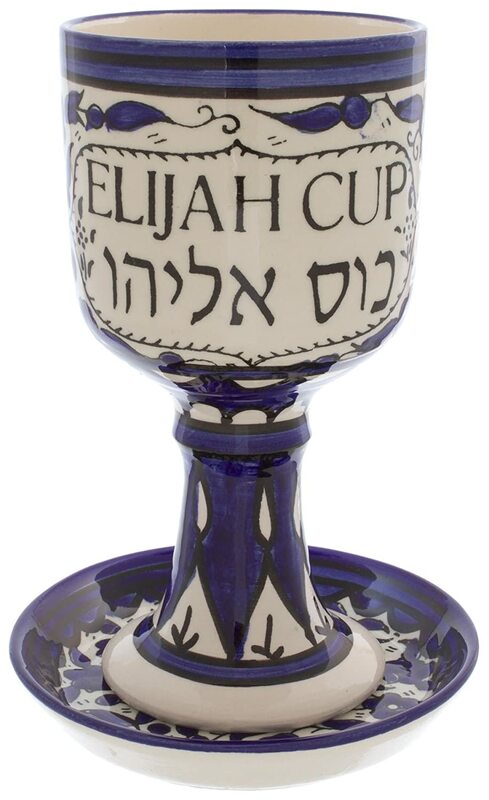 Also get yourself an ELIJAH’S CUP if you can afford one. Otherwise, just buy a special glass and set it aside as a ELIJAH’S CUP. Click here for more information… This is £21.90. 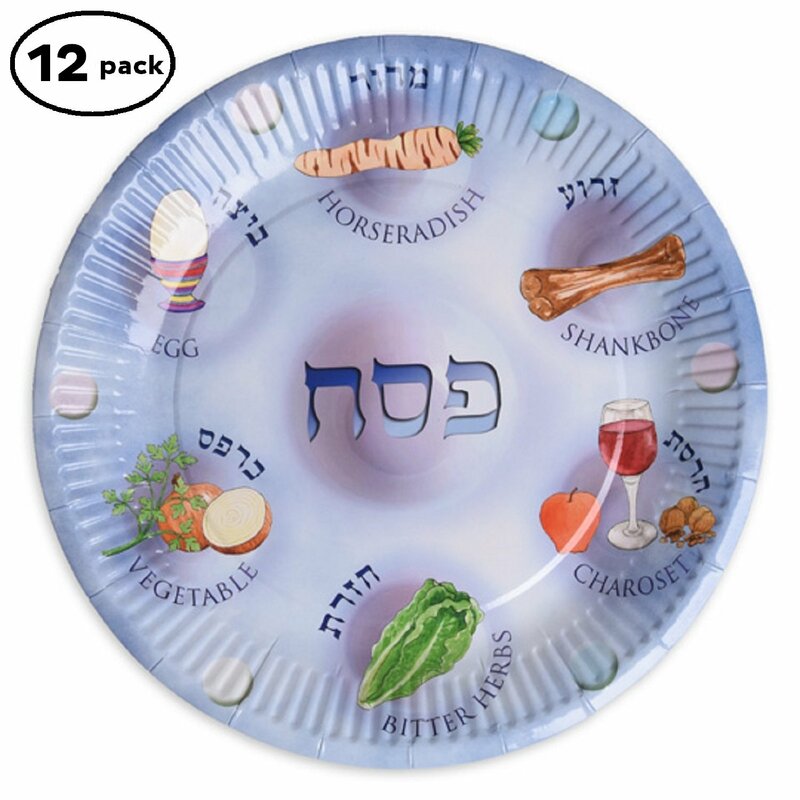 Click here for details… You can buy DISPOSABLE SEDER PLATES and they can be delivered the very next day. This is a 12 pack one. Click on the image for more information…. 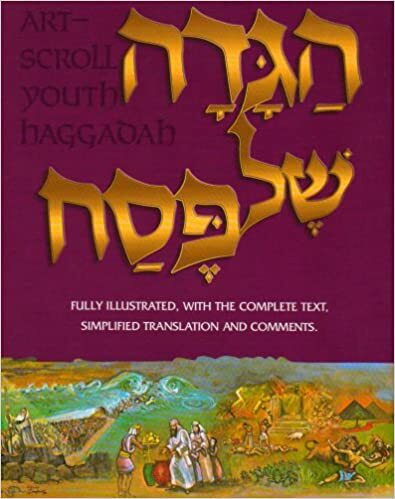 Additionally, you can get yourself a copy of the Hagaddah/The Telling particularly a Messianic version of it. I suggest the following one as the best. 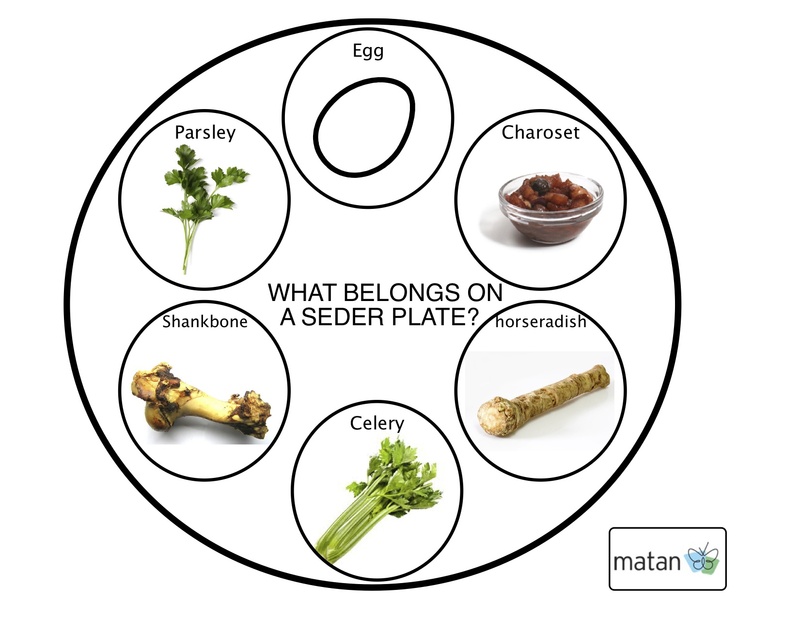 In the meantime, you can use the seder revised by Amightywind Ministry (using YAH’S Hebrew names) and/or the one on this blog. Click here to get yourself a copy but note that it will take some time to get to you…. This is good for children and young people but also adults… I highly recommend for both new beginners and those who already well versed with the SEDER. Click on the image for more information…. 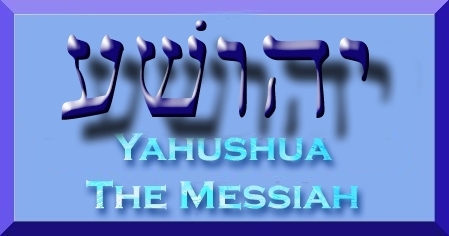 Here is YAH’S Amightywind Ministry online “Messianic Hagaddah”… You can print and use it. Here is the link for this Ministry’s Hagaddah. 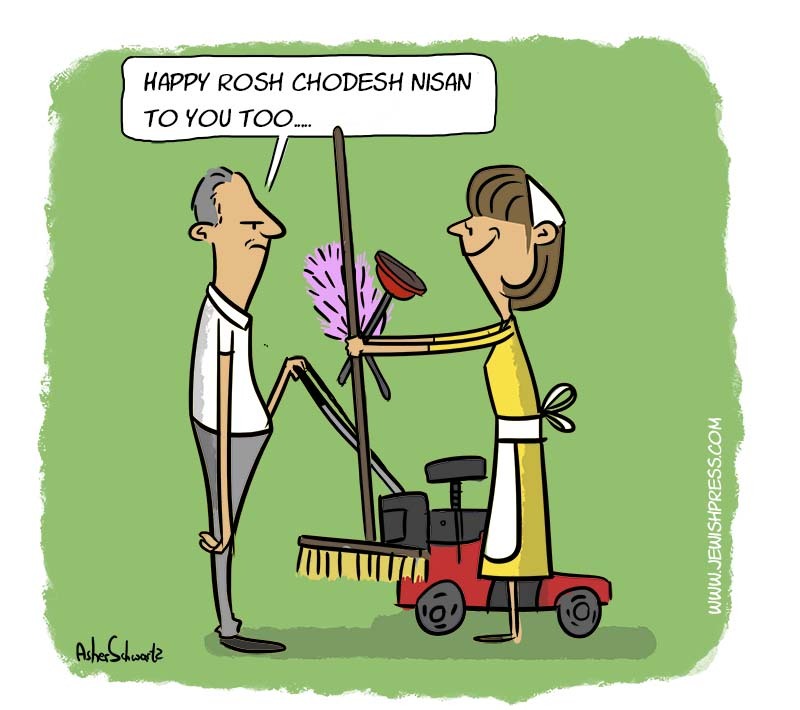 It is also time to start cleaning our houses from all the LEAVEN (CHAMETZ) that is present and in the process, we clean it spiritually plus pray leaven out of our spiritual lives. LEAVEN is a symbol of SIN particularly PRIDE. 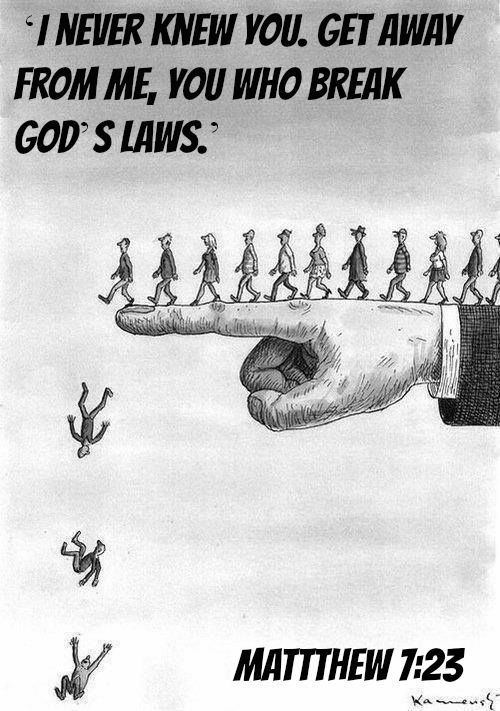 Just as it causes food to puff up, it causes mankind to puff up. NOTE: Leavening agents, such as yeast or baking soda, are themselves chametz. Rather, it is the fermented grains. On the afternoon of PESACH/PASSOVER, we do the final search with a FEATHER and burn every LEAVEN found in the house including BREAD. As we physically burn it, we burn it out of our lives spiritually. YAHUSHUA The Messiah (a.k.a JESUS CHRIST/YESHUA) knew no sin yet HE became sin for us and was crucified on our behalf that we may be delivered from the power of SIN. So just as HE was taken outside the City of Jerusalem to be crucified. We take our LEAVEN outside to be killed through burning on the afternoon leading up to the very first PESACH SEDER Meal. The time YAHUSHUA HA MASHIACH was nailed to the cross up until the time HE does (12pm to 3pm) is the time we burn the CHAMETZ (that is to say, LEAVEN). We can extend it to 5pm but better to do it early in time for the MINCHA Prayers (Afternoon Prayers – information on this to come…). The interesting part is that the hours YAHUSHUA HA MASHIACH was crucified and stayed on the cross are the same hours during which Adam and Eve sinned against YAH in the Garden of Eden and were later banished from the Garden. This is actually ordained by YAH/ELOHIM (a.k.a GOD) Almighty!!! The Lent/Lenten observation is not!!! 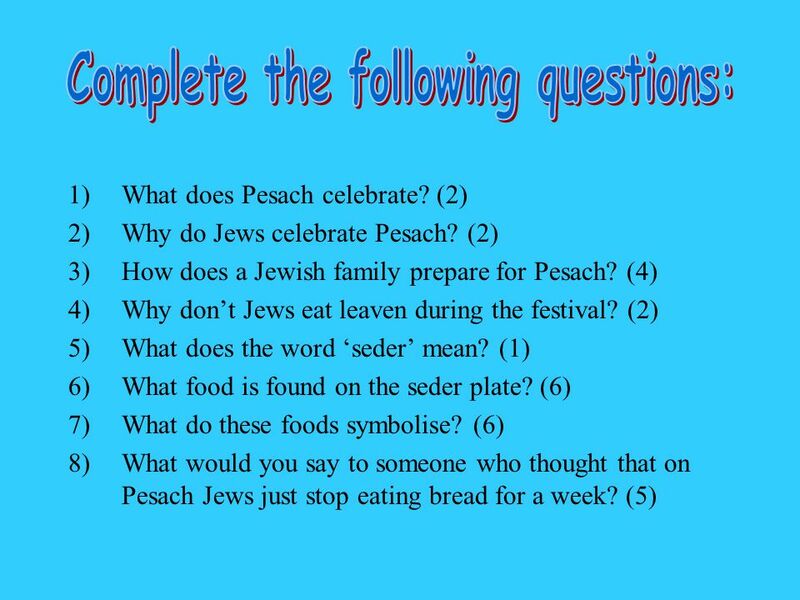 What is PASSOVER or PESACH? What is it all about? ……………………….over 3,000 years, that the Jews were freed from slavery in Egypt. When do we observe the Feast of PASSOVER or PESACH? ate the roasted lamb with MATZAH and BITTER HERBS. 16 “Observe the month of Aviv and keep the Passover to Adonai your God, for in the month of Aviv[a] Adonai your God brought you out from Egypt by night. 2 You are to sacrifice the Passover offering to Adonaiyour God, from the flock and the herd, in the place Adonai chooses to make His Name dwell. 3 You are not to eat hametz with it. For seven days you are to eat matzot with it, the bread of affliction—for you came out from the land of Egypt in haste. Do this so that all the days of your life you will remember the day when you came out from the land of Egypt. 4 No hametz should be seen with you in all your territory for seven days, and none of the meat you sacrifice on the evening of the first day may be left overnight until the morning. 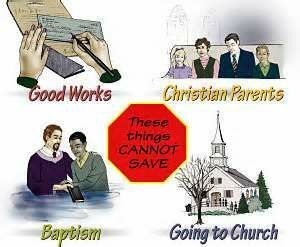 5 You may not sacrifice the Passover offering within any of your gates that Adonai your God is giving you. 6 Rather, at the place Adonai your God chooses to make His Name dwell, there you will sacrifice the Passover offering in the evening at sunset—the time of your coming out from Egypt. 7 You are to cook and eat it at the place Adonai your God chooses, then you will turn around in the morning and journey home. 8 For six days you are to eat matzot. On the seventh day there is to be a solemn gathering for Adonai your God—on it you are to do no work. starting with the evening of the 14th day of the Hebrew month Nisan outside of the Holy Land Israel. The holiday begins with a festive meal called a SEDER when we read the story of the Exodus, the Jewish people’s historic journey to freedom. The PASSOVER story begins when Joseph was sold into slavery by his brothers and came to be an official in the court of the Egyptian Pharoah. Joseph’s advice saved the land from a great famine. When Joseph’s family came to Egypt in search for food, Pharoah invited them to stay. They lived in peace for many years and became known as Israelites. Years later, a new Pharoah came to rule. He did not remember Joseph and all he had done for the Egyptians. 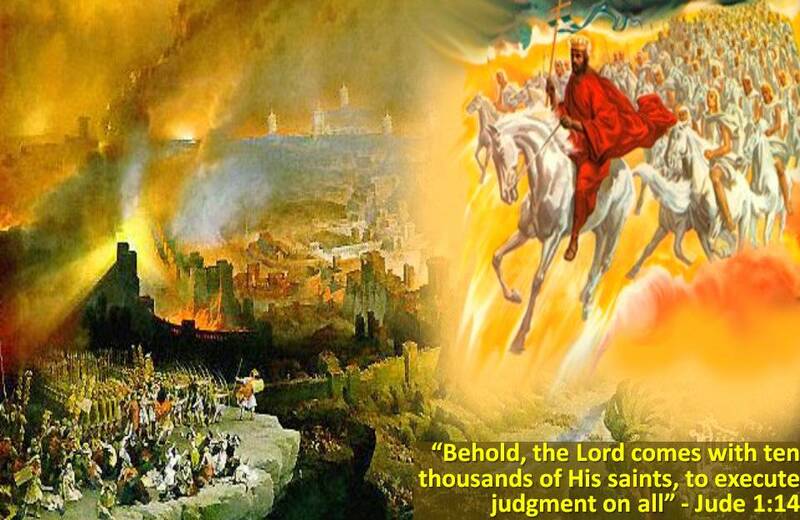 He saw that the Israelite population was growing, and feared that in a war they might side with the enemy. So Pharoah made the Israelites slaves. He forced them to work hard building his cities and palaces. They knew neither peace not rest, only misery and pain. To limit the population, Pharoah decreed that every baby born to an Israelite woman be drowned in the river. Miriam, the baby’s sister, saw the princess rescue her brother and asked if she needed a bay nurser. The princess said yes. Miriam told her mother, and so it happened that Yocheved was able to care for her son and teach him about his people. Moses could have lived at the Pharoah’s palace forever, but he could not bear to watch the suffering of the Jewish slaves. He left Egypt and became a shepherd in a faraway land. One day when Moses was taking care of his sheep, he saw a BURNING BUSH and heard YAH’S voice coming from the bush. YAH (a.k.a GOD) told Moses to go back to Egypt to free the Israelites and take them away from cruel Pharoah. Moses returned to Egypt. He went to see Pharoah and told him, “Let my people go,” But Pharoah refused to listen to him. YAH was angry with Pharoah and punished him ten times. These punishments were called plagues. Each punishment frightened Pharoah, and each time he promised to free the slaves. But he did not keep his word. Finally, after the last plague, the DEATH OF THE FIRST-BORN SONS of the Egyptians, Pharoah agreed to let the Israelites go. The people got ready quickly. They didn’t have time to bake bread for their journey. Instead they put raw dough on their backs. The sun baked it into hard crackers called MATZAH. The Jewish people followed Moses to the banks of the sea. Soon after Pharoah let the slaves leave, he changed his mind and ordered his army to bring them back. Pharoah’s soldiers caught up with the Israelites by the banks of the sea. YAH told Moses to hold up his ROD/STAFF (which was also his walking stick). When he did, a strong wind parted the sea, and the people were able to walk across on dry land. The Egyptians came after them into the sea. Moses gain lifted his STAFF, and the waters rushed back, covering the Egyptians and their horses and chariots. When the people were safely out of Egypt, Moses and his sister Miriam led them in songs of thanks to YAH. What is PASSOVER like today? 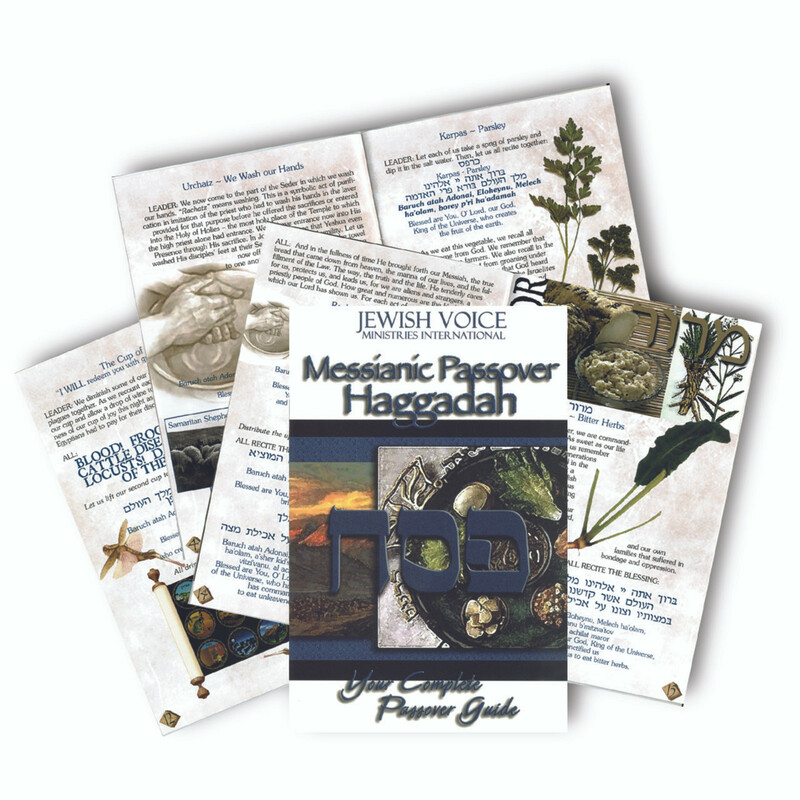 The name PASSOVER (PESACH, in Hebrew) is taken from the story of the Exodus from Egypt. When Phariah refused Moses’ request to free the Jewish people, YAH brought plagues on the Egyptians. 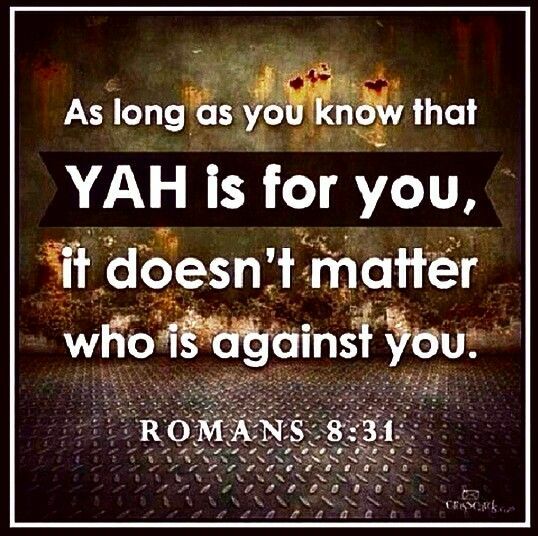 During the Tenth Plague, YAH struck down the first-born sons of the Egyptians, but he Passed Over The Homes Of The Jews. That night Pharoah finally agreed to let the Jewish people go free. Thus, Passover is also called the TIME OF OUR FREEDOM! The TORAH commands us to eat MATZAH, to recall how our ancestors had to leave Egypt in such a hurry that the dough for their bread did not have time to rise. The TORAH commands us to remove all Chametz from our homes during Passover as a reminder that the Jewish slaves had not time to let their dough rise in their hurry to leave Egypt. 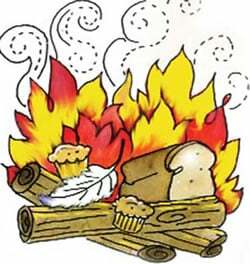 Chametz, that which we are forbidden to eat on Passover, is a mixture of flour and water that has been allowed to ferment or to rise. It also includes foods made from such a mixture, such as bread, rolls, cookies and pasta. 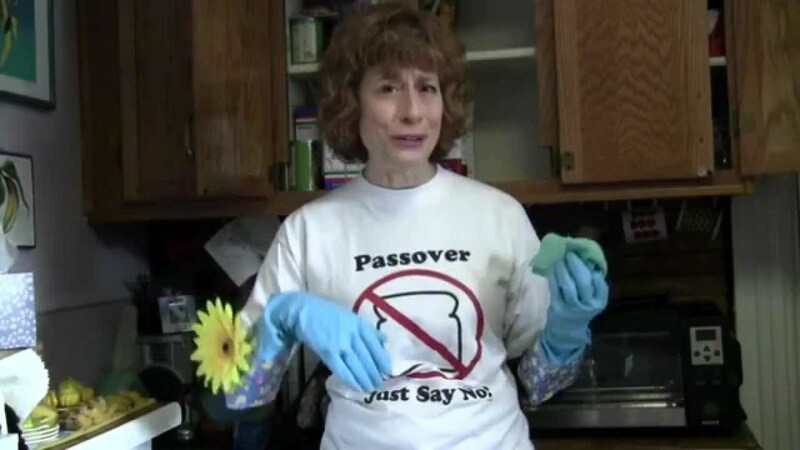 Before Passover, many Jewish families engage in Spring Cleaning. They scour the house from top to bottom to get rid of all chametz. They fill the cupboards with special Passover foods. Some families also take out special dishes, pots and pans used only on Passover. Not only can’t we eat chametz during Passover, we should not own any!!! Thus traditionally Jews “sell” their chametz to non-Jews for the week of the holiday. They use a contract created by the rabbis for this purpose. 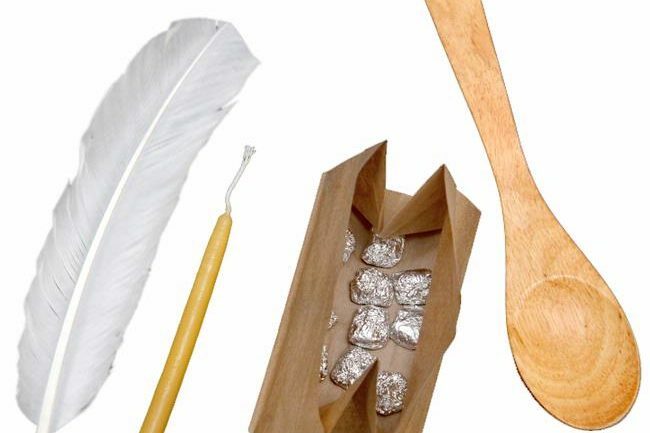 The rabbis say that chametz – dough that has been allowed to puff up – is a reminder of how we can get puffed up and self-important. Getting rid of chametz before Passover reminds us to think about getting rid of our false pride. ……………….search the house and collect the pieces. Blessed Are You, ADONAI YAHUVEH, for the mitzvah of searching for chametz. Any chametz which I have not seen or removed shall be considered as the dust of the earth. The next morning the bread we have collected is burned. MATZAH is made from flour and water that has not been allowed to rise. Matzah bakers must work quickly and keep an eye on the clock. One the flour comes into contact with water, no more than 18 minutes can elapse before the MATZAH is baked. Flour and water are placed in a tub and mixed to form a dough. The dough is kneaded for about a minute and rolled out thin and flat. Then a special machine perforates the matzah with tiny holes to prevent it from rising in the oven. Finally, the matzah is rushed to a hot oven for baking. Some families use only hand-baked matzah made from flour that has been watched from the time the wheat is harvested. Thus matzah is called SHMURAH Matzah (guarden matzah). Once the matzah is baked, it can be ground into meal. Matzah meal is used to make cookies and cakes that can be eaten during Passover. 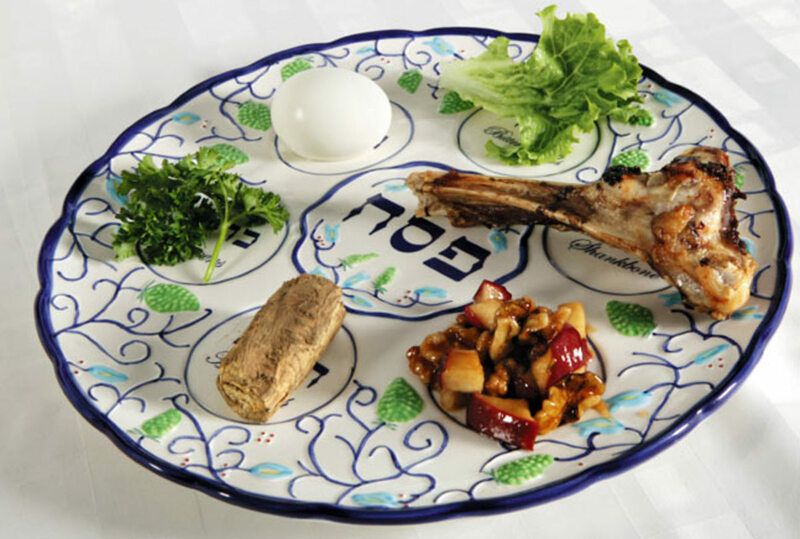 At the beginning of the SEDER, we invite all who are hungry to come and join us. Though we really don’t expect strangers to walk through the door, this reading reminds of our need to make sure that all Jews are able to celebrate Passover. Tzedakah is an act of RIGHTEOUSNESS before YAH Almighty. Note that the very first letter of the word is “Tsade/Tzade”. The root word for the word “Tzedakah” is “Tzadik” which means Righteous”. We who are free from want, who have food to ear, clothes to wear and a place to live, must make an effort to care for those in need! …..for the needy families so they can have a SEDER. In many places, travelers and newcomers are invited to family or communal seders. encourage families to donate unopened boxes of chametz – cookies, cereal and pasta – to food pantries. Passover spring cleaning is a good time to gather up clothes and toys that family members have outgrown and to donate these items to homeless shelters. 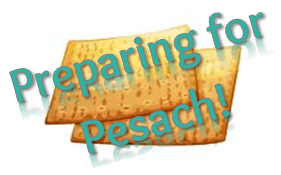 The following video will be very helpful to preparing for PESACH/PASSOVER. ……and many other foods often have wheat or flour (CHAMETZ) listed prominently. ………….may in fact contain CHAMETZ. The goal here is to educate the reader of the many foods which potentially contain CHAMETZ, beginning with the more obvious and progressing to the more obscure. If one of the five grains – wheat, barley, rye, oats and spelt – sits in water for more than 18 minutes it becomes chametz, and one may not eat, derive benefit from or own it on Pesach. In addition, Ashkenazim don’t eat kitniyot – a group of foods which includes (among other things) rice, corn, soy and their derivatives – but are allowed to own kitniyot foods on Pesach. It is common practice that before wheat is ground into flour, the wheat kernels are tempered with water for many hours, and therefore flour should be treated as chametz (Mishnah Berurah 453:24). [In fact, matzah which isn’t baked especially for Pesach is made from tempered wheat and should also be treated as chametz!]. Similarly, all oats are heat-treated to prevent them from becoming rancid; if this heating is done with “wet” steam, the oats/oatmeal may be chametz. On the other hand, barley (a.k.a. pearled barley) is processed without water, and therefore a standard bag of barley isn’t chametz. However, some barley is steeped in water until the barley begins to sprout; this creates a product known as barley malt (a.k.a. malted barley, malt) which is definitely chametz. The Torah says that one may not own se’or on Pesach. Are se’or and yeast the same thing? A quick lesson in bread baking will surprisingly show that se’or is yeast but yeast isn’t necessarily se’or! Although a grain which soaks in water for 18 minutes is chametz, in order to make good bread one needs yeast. Yeast is the living microorganism which converts some of the flour into the carbon dioxide which fluffs-up the batter and causes it to “rise”. The air we breathe contains yeast, and therefore if one makes a batter of flour and water it’ll eventually rise even if no yeast is added, because yeast from the atmosphere will find their way into the batter. But most bakers don’t have the patience to wait all day for their bread to rise, so they add their own yeast into the batter to speed things up a bit. The traditional method of collecting/creating yeast is as follows. Every day the baker would take one handful of dough out of the batter and not bake it. As the day went on, the yeast in that dough would multiply (and be joined by other yeast found in the air) to such an extent that that the batter would turn sour and inedible. This ball of concentrated yeast would be thrown into the next day’s batter to help that batter rise (and a handful of that batter would be taken out to be saved for the next day… ) . In English this concentrated yeast-ball is called “sourdough” due to its awfully-sour taste, and this is what the Torah calls se’or and forbids one from owning on Pesach. However, one can also collect yeast from plant sources and produce it via fermentation. 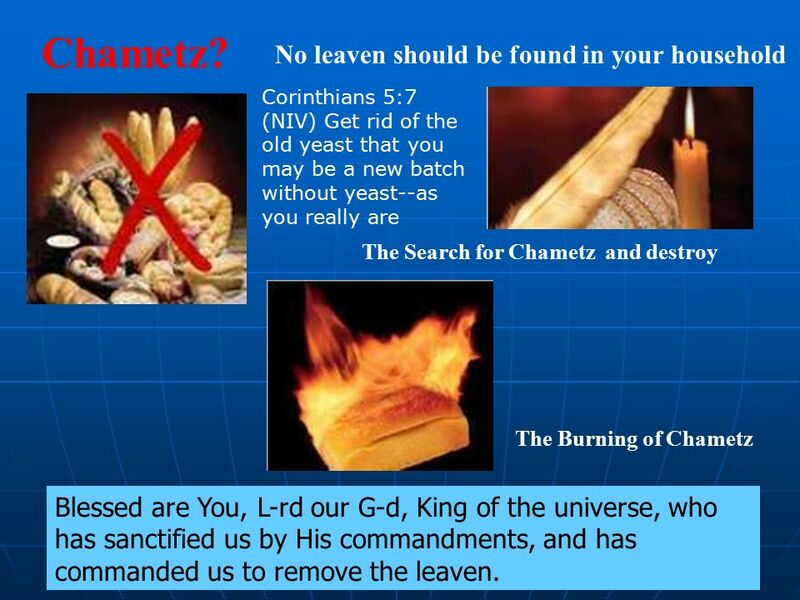 If yeast doesn’t contain any ingredients from the 5 grains (as it often doesn’t) it isn’t chametz even though it has the same characteristics as se’or (see Mechiltah 9:19 on Sh’mos 12:19) and one may own it on Pesach. [The process of “fermentation” and the possible chametz concerns it raises will be discussed below]. Thus, se’or is concentrated yeast but the yeast which is commonly sold in stores is not se’or. Brewer’s yeast is yeast recovered from beer production (discussed below). It is similar to se’or and one may not own it (derive benefit from it or eat it) on Pesach. 1. The watery liquid that remains after distillation is called “backset” and is often used in creating another batch of whisky. Thus, even if the grain used in creating the whisky is kitniyot, the water may be from a chametz whisky. 2. Before the yeast ferments the grain, the grain’s starch must be broken-down into individual glucose molecules, and this is traditionally done with barley malt (discussed above). Since the chametz barley malt plays such a crucial role in the creation of the whisky (and also dramatically changes the taste of the grain before it is fermented), the barley malt is considered a davar hama’amid and one may not own such whisky on Pesach (see Shulchan Aruch 442:5 and Mishnah Berurah 442:25). As such, all types of whisky should be treated as chametz unless they are specifically certified as kosher for Pesach. Vinegar is created when alcohol is (re)fermented, and the primary concern with vinegar is the source of the alcohol. As the name implies, malt vinegar is made from malt or beer which we’ve seen is chametz, and therefore malt vinegar is definitely chametz. In contrast, wine vinegar and apple cider vinegar are made from wine and apple cider which aren’t chametz. However, due to the possibility that the equipment used and/or the processing aids are chametz, it is prudent to only consume wine or apple cider vinegar which is certified as kosher for Pesach. The more difficult question is the Pesach status of white distilled vinegar, as follows. White distilled vinegar is made from distilled alcohol (described above) and the most serious concern is whether the grain used was chametz (e.g. wheat), kitniyot (e.g. corn), or something innocuous (e.g. potatoes). Additional concerns stem from questions about the equipment, enzymes, yeasts, and nutrients used in creating the alcohol and vinegar. [The nutrients are generally batel b’shishim but some Poskim hold that since they are intentionally added to the vinegar they aren’t batel; this issue, discussed in Magen Avraham 442:1, Nodah B’yehudah Y.D. II:56, Mishnah Berurah 447:14 and others, is beyond the scope of this article]. In addition, the fermentation of vinegar always begins with a “starter” taken from a previous batch of vinegar (similar to the way se’or is used) and if that starter is chametz, the entire batch will be forbidden. The question of whether grain-based/distilled vinegar is chametz has far-reaching implications because many foods are preserved with vinegar (e.g. pickles, olives) and vinegar is a prime ingredient in many condiments (e.g. ketchup, mustard, mayonnaise, salad dressing), and in general it is distilled vinegar which is used in these applications. Certainly, any food containing vinegar shouldn’t be consumed on Pesach unless the food is specifically certified for Pesach use. But do the concerns with vinegar mean that we must destroy or sell all of the products in my pantry which contain vinegar? As a result of the concerns outlined above, many Rabbis recommend that people whose minhag is to not sell chametz gamur, shouldn’t sell (or retain possession) of vinegar-containing products on Pesach. However, others with knowledge of the food industry argue that due to the abundance of corn in the United States, the overwhelming majority of the vinegar sold and used in the United States does not contain chametz (although it does contain kitniyot). Therefore, since there isn’t any reasonable way for the average consumer to figure out whether the vinegar in their ketchup (for example) is chametz, they may rely on the rov (majority) and assume that the vinegar is not chametz at least to the extent that it may/should be sold to a non-Jew. As with all matters of halacha, one should consult with their local Rav. It is noteworthy that the aforementioned leniency does not necessarily apply to (a) vinegar or vinegar-containing products from other countries and (b) organic vinegar (even if it is produced in the United States, due to the difficulty in obtaining organic corn). Pesach products are generally made with white distilled vinegar which is specially-made without any chametz or kitniyot concerns. However, some companies choose to substitute glacial acetic acid for the vinegar in their Pesach products. Glacial acetic acid is chemically identical to vinegar, but is made from petroleum feedstock as opposed to being fermented, and poses little Pesach concern. Microbiology has played a great role in the advances in food technology in the past few decades. Food scientists have identified numerous microorganisms which can either serve as or help to create, enzymes (see below), vitamins (e.g. Riboflavin, Vitamin B12), flavorful chemicals (e.g. MSG) and other items (e.g. xanthan gum, citric acid, yeast). In addition, scientists have learnt new ways to react chemicals with one another (and use other methods) to create emulsifiers, acidulants, sweeteners, flavors and other chemicals (e.g. polysorbates, ascorbic acid, aspartame, esters, magnesium citrate). This technology has allowed food scientists to create an array of foods which were inconceivable 50 years ago, and to improve on the way that they produce “older” foods. Of all these items, enzymes have arguably had the most far-reaching affect. Enzymes are chemicals which act as a catalyst for change in other items. A common example is rennet which causes milk to coagulate into cheese, but the range of uses goes well beyond cheese. One enzyme liquefies and sweetens corn into corn syrup so that another enzyme can make it even sweeter and become the high fructose corn syrup used to sweeten soft drinks. An enzyme is used to create the “right” kind of sugar molecule so that hard-candies won’t stick to the wrapper, and a different one makes sure that beer doesn’t get cloudy when its put in the refrigerator. The kashrus issues raised by all of this technology is beyond the scope of this article, but one issue is quite relevant to our discussion. One of the prime ingredients used in making just about all of the items discussed above is “glucose” (a.k.a. sugar), and glucose can be created from any starch, which means that these items may be wheat (chametz), corn or rice (kitniyot), sweet potatoes (kosher for Pesach) or something else, depending on what is available in the country where the glucose is being produced. This issue is further complicated by the emergence of the “global marketplace” where it may be cheaper to buy xanthan gum from France or China than from the local producer. Additionally, many of the ingredients listed above are used in tiny proportions which would theoretically be batel b’shishim, and Poskim have taken different positions as to which of these serve as a davar hama’amid and/or a milsah d’avidah lit’amah, which can’t be batel. In light of the seriousness of eating chametz on Pesach, it’s obvious that no one would consider eating any food on Pesach which contains (or may contain) any of these ingredients, unless the food is certified as kosher for Pesach. [Many children and adults must consume baby formula, soy/rice beverages or nutritional supplements (which cannot be certified for Pesach since they contain kitniyot) and require information as to whether those items contain chametz. That issue is beyond the scope of this article and will IY”H be dealt with separately]. Some Rabbis say that for the same reason one shouldn’t own any of these items on Pesach, but as noted above regarding vinegar, others argue that one may rely on the fact that the overwhelming majority of these items sold and used in the United States do not contain chametz (although they contain kitniyot). As with all matters of halacha, one should consult with their local Rabbi. Remember…. BITTER HERBS, NOT BITTER PEOPLE…! 23 Then Adonai spoke to Moses saying: 2 “Speak to Bnei-Yisrael, and tell them: These are the appointed moadim of Adonai, which you are to proclaim to be holy convocations—My moadim. 3 “Work may be done for six days, but the seventh day is a Shabbat of solemn rest, a holy convocation. You are to do no work—it is a Shabbatto Adonai in all your dwellings. 9 Adonai spoke to Moses saying: 10 “Speak to Bnei-Yisrael and tell them: When you have come into the land which I give to you, and reap its harvest, then you are to bring the omer[a] of the firstfruits of your harvest to the kohen. 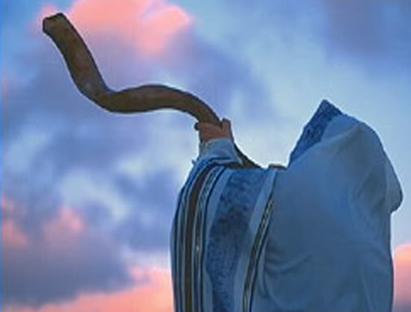 11 He is to wave the omer before Adonai, to be accepted for you. On the morrow after the Shabbat, the kohen is to wave it. 12 On the day when you wave the omer you are to offer a male lamb without blemish, one year old, as a burnt offering to Adonai. 13 The grain offering with it should be two tenths of an ephah of fine flour mixed with oil—an offering made by fire to Adonai for a soothing aroma. Its drink offering with it should be a quarter of a gallon[b] of wine. 14 You are not to eat bread, roasted grain, or fresh grain until this same day—until you have brought the offering of your God. It is a statute forever throughout your generations in all your dwellings. 15 “Then you are to count from the morrow after the Shabbat, from the day that you brought the omer[c] of the wave offering, seven complete Shabbatot. 16 Until the morrow after the seventh Shabbat you are to count fifty days,[d] and then present a new grain offering to Adonai. 17 You are to bring out of your houses two loaves of bread for a wave offering, made of two tenths of an ephah of fine flour. They are to be baked with hametz as firstfruits to Adonai. 18 You are to present, along with the bread, seven one-year-old lambs without blemish, one young bull, and two rams. They will become a burnt offering to Adonai, with their meal offering, and their drink offerings, an offering made by fire, a sweet aroma to Adonai. 19 Also you are to offer one male goat for a sin offering and a pair of year-old male lambs for a sacrifice of fellowship offerings. 20 The kohen is to wave them with the bread of the firstfruits as a wave offering before Adonai, with the two lambs. They shall be holy to Adonai for the kohen. 21 You are to make a proclamation on the same day that there is to be a holy convocation, and you should do no regular work. This is a statute forever in all your dwellings throughout your generations. 33 Adonai spoke to Moses saying: 34 “Speak to Bnei-Yisrael, and say, On the fifteenth day of this seventh month is the Feast of Sukkot, for seven days to Adonai. [g] 35 On the first day there is to be a holy convocation—you are to do no laborious work. 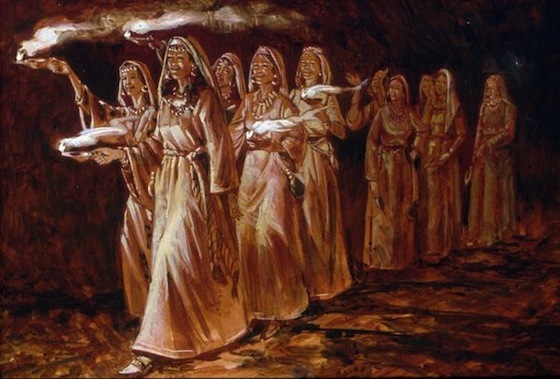 36 For seven days you are to bring an offering by fire to Adonai. The eighth day will be a holy convocation to you, and you are to bring an offering by fire to Adonai. It is a solemn assembly—you should do no laborious work. 37 “These are the moadim of Adonai, which you are to proclaim to be holy convocations, to present an offering by fire to Adonai—a burnt offering, a grain offering, a sacrifice and drink offerings, each on its own day, 38 besides those of the Shabbatot of Adonai and besides your gifts, all your vows and all your freewill offerings which you give to Adonai. 44 So Moses declared to Bnei-Yisrael the moadim of Adonai.